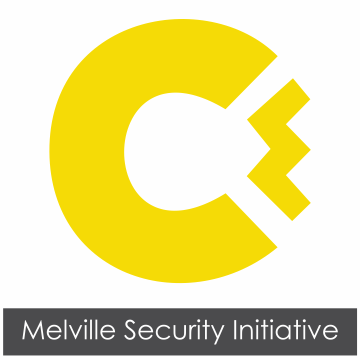 Why join the Melville Security Initiative? We have had a lot of questions from residents and business asking why they should join the MSI instead of signing up with another security company. Our purpose is to improve security solutions within our area alone. We constantly analyse threats within our area and attempt to address these as quickly as possible through the implementation of suitable solutions. We also have a full time CSS Tactical vehicle dedicated to the area which allows for faster response times. 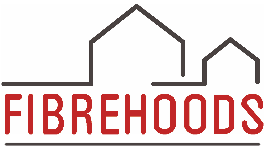 As residents, we believe that every resident and business can make a difference. We regularly participate in community patrols – keeping our ears to the ground and increasing the presence of policing in our community. It is only by collaborating with all other associations that we can really make a long-term impact on the safety and security of residents and businesses. 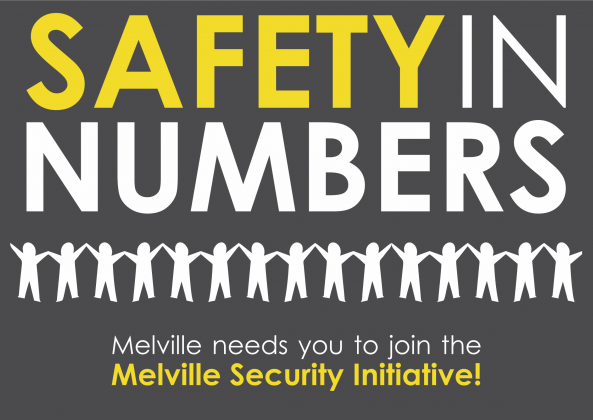 We encourage all residents and businesses within Melville to get involved and participate in community projects. We are constantly monitoring the performance of our service providers and welcome member’s feedback in this regard. 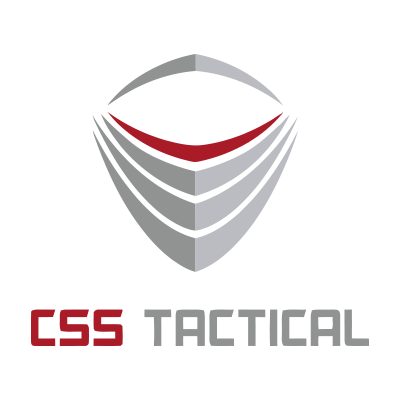 There is a lot of confusion about the link between the MSI and CSS Tactical. 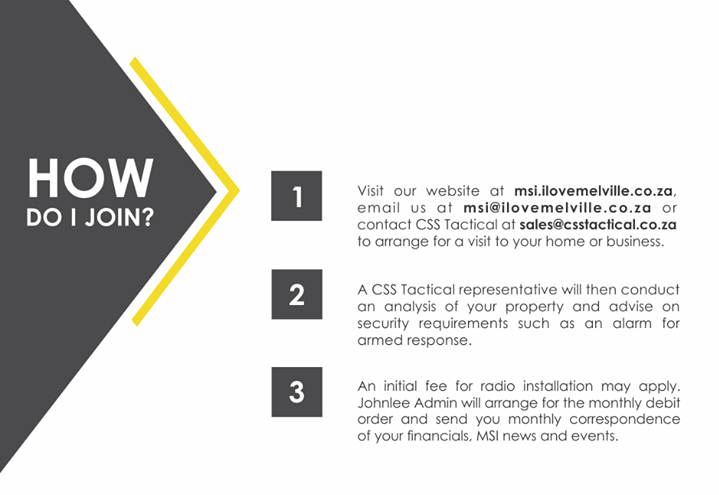 The MSI is responsible for security in the area and employs CSS Tactical as its security provider. 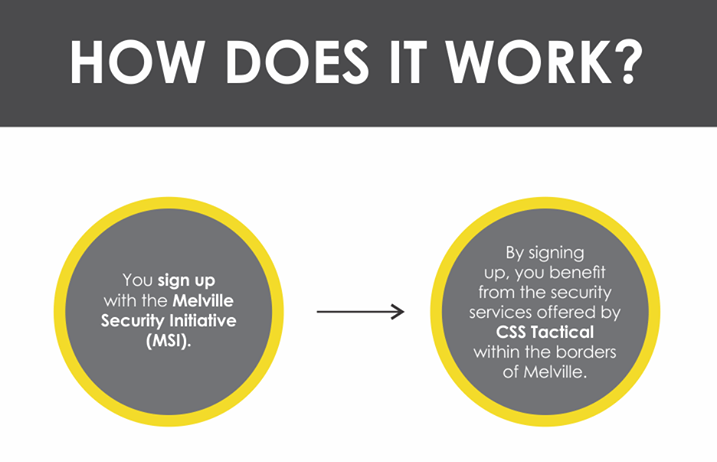 So when you join the MSI, you automatically benefit from the security services offered by CSS Tactical including community policing and armed response. monitoring of the CCTV camera solution. An initial fee of R 570.00 for radio installation will apply.